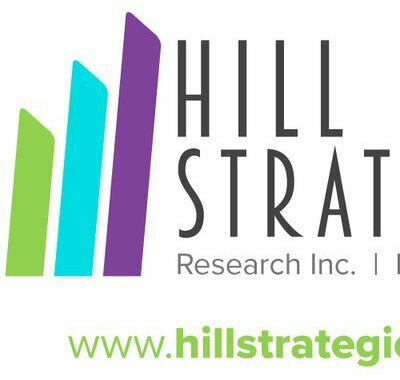 According to a recent research by the Hill Strategies Research Inc., virtually 99.5% Canadians - aged 15 or older - participated in either arts, culture, or heritage activity in 2016. The research is based on Statistics Canada's 2016 General Social Survey. Visit the Hill Strategies Research website to see the full report.